What does October bring to mind for you? For many people, it's all about beautiful colors, the smell of fallen leaves, dried corn on front doors, juicy apples, round gourds, and a bountiful harvest ready to be devoured. If fall fundraising is right up your alley, boy do we have a treat for you! We love fall so much that in anticipation of the season and all it has to offer, we’ve put together a list of our Favorite Festive Four Fall Fundraisers! The perfect fundraising activity for an elementary school, church group or children’s’ charity, a hay maze will get you lost in the splendor of fall. Your maze can be as simple or elaborate as you like (just keep the participants' average age in consideration). So how exactly do you set up a hay maze? First, find a large area of land to use. Seek out farmers willing to donate hay bales for temporary use. Next, you’ll need some hay bale transportation (pick-ups work great!). Plan out your maze using designs found online, or you can let kids submit their own designs and pick the best one. Use Lego bricks or blocks to map out your maze on a small scale. Finally, place the hay bales accordingly with the help of your volunteers. Remember: the walls should be at least six feet high so maze runners can jump up while in the maze and see the end. Set up a stall selling in-season, local produce. Sell canned preserves—perfect for winter! Set up a fun apple bobbing competition. Offer hot apple cider (with a cinnamon stick) for sale. Let kids and adults paint their own small gourds. Halloween is just around the corner, so set up a haunted bounce house, inflatable hay slide, hay rides, or pony rides. Host a bake sale featuring pies, cookies, and muffins made with local, in-season apples and pumpkins. Challenge your community with a homemade chili cook off and tasting. Sell caramel apples or popcorn. Get in the Halloween mood by offering trick-or-treat bags and Halloween face painting as an extra source of revenue. This one is so good it can certainly exist as its own event. Decorating pumpkins and gourds is a great autumn tradition, especially for a school fall festival. What do you need? Get a large number of small decorative gourds and pumpkins from a local farmer. 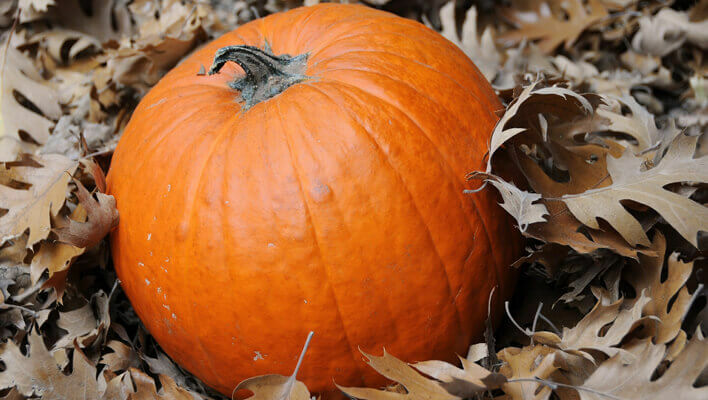 Ask to purchase a large quantity of pumpkins, or ask for free donations of the extras. Remember, you will want large carving pumpkins perfect for jack-o-lanterns. Set your pumpkins up on a table and offer an assortment of paints, paintbrushes, newspaper, carving tools, stencils, and water. Keep enough adults on hand to supervise and help kids. After the décor is finished, hold a contest, giving prizes for the prettiest pumpkin, the scariest pumpkin, and the most unique pumpkin in the patch. Who knew gourds could be so much fun? Toss the ring: Draw a line on the floor and set up three pumpkins equal distances apart. Each stage should be further from each other, and from the line. Players will take turns tossing rings at the pumpkin stems. If a ring loops a stem, it’s worth one point. Give a small prize to the first person to reach 10 points. Bowl-a-gourd: Set up a set of lawn bowling pins on the ground and draw a line 10 or 15 feet away. Let players take turns bowling with a gourd. Each pin knocked down is worth a point. The first person to reach 10 points wins. Rent a tour bus and hire a driver. Plan a route with the maximum amount of fall colors. Take in the leaves for about an hour. Stop for a few hours for lunch, shopping, and sightseeing. Note: this tour is great for seniors who can't get around and may not have access to a car.